History - Cheshire Moon Inc.
Cheshire Moon Founder, Jamie Gregor, grew up in a small town in Pennsylvania. Starting at the age of five, Jamie participated in dance classes, local and scholastic theater productions, voice lessons and choir. Many of these activities were either provided or supported by the public schools that she attended, giving her – and the rest of her classmates – exposure and experience in a wide variety of the visual and performing arts. After moving to Los Angeles in 2001, she sought out dance classes and was consistently impressed with the talent, passion, and creativity of not only the instructors, but many of the students as well. Conversations outside of class revealed a lack of opportunity for up-and-coming dancers and choreographers to showcase their work in a professional environment. At the same time, budget cuts in arts education were regularly making the news. Jamie decided to put the theater production skills she honed at New York University to use in order to help solve both of these problems. The first Dancescape show was held on a Wednesday night in Hollywood, featured 10 different dance numbers, and raised funds that were donated to the Los Angeles Unified School District for use in arts education programs. 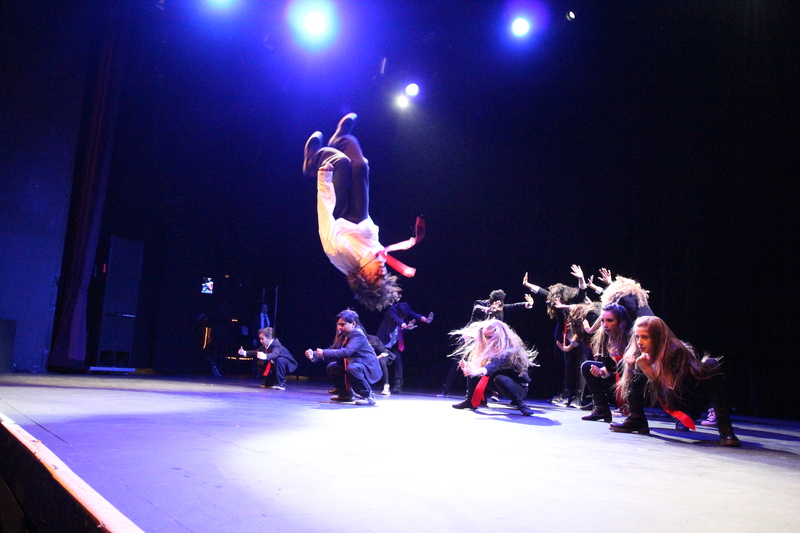 Dancescape continued to grow and thrive. The lineup quickly grew from 10 dance pieces to more than 20, with high profile companies and renowned choreographers joining the ranks of performers. Donations were made to Best Foot Forward, LA’s Best, Gabriella Charter School, Everybody Dance!, the Passion for Dance Project, STAR Inc., and more. 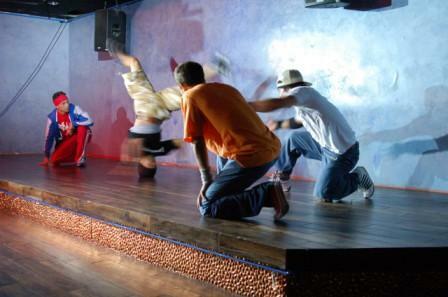 In 2007, Jamie was connected to DonorsChoose.org, and a partnership formed between the two organizations, with DonorsChoose helping to create “Dancescape Giving Pages” on their site that would highlight Southern California arts classroom proposals. Supporters who couldn’t attend the event could make a contribution on the Dancescape page; and, after the show, Dancescape funds would be used to fulfill as many of the requests as possible. In 2011, after successfully completing 10 Dancescape productions, Cheshire Moon Inc. was incorporated and granted non-profit status by the IRS. This opened numerous doors for both fundraising and programming opportunities; and, in 2013, the Dancescape brand expanded with two additional programs: Dancescape Ed and Dancescape NextGen. In 2014, Cheshire Moon proudly celebrated the 10th Anniversary of Dancescape with an all-star lineup of longtime supporters and new friends. The event was held Wednesday, May 14, at Club Nokia in the LA Live Complex. We look forward to another decade of dancing, creating, sharing, laughing, giving back to the community, and soaring to new heights!